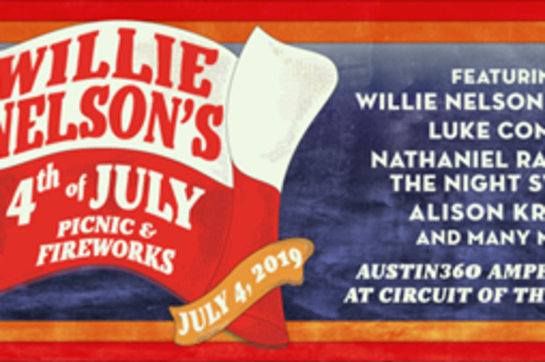 C3 Presents and Circuit of The Americas (COTA) are proud to announce the return of Willie Nelson's 4th of July Picnic to Circuit of The Americas. The legendary Willie Nelson plays host to one of America's most celebrated festivals, and the 4th of July Picnic returns to COTA for the fifth year. 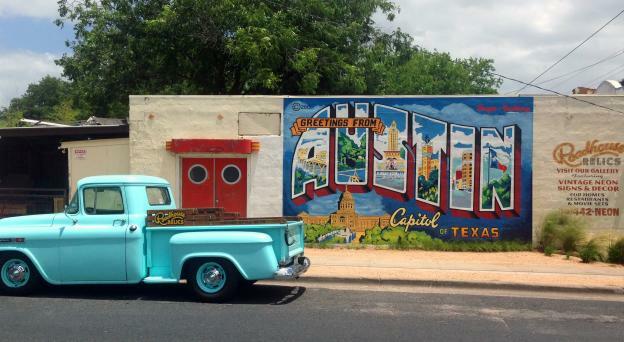 The 46th edition of the picnic takes place at the Circuit of The Americas' Austin360 Amphitheater on Thursday, July 4th. The all-day event on America's birthday features performances from artists on two stages, including Willie Nelson & Family, Luke Combs, Nathaniel Rateliff & The Night Sweats, Alison Krauss, Jamey Johnson, Steve Earle & The Dukes, Hayes Carll, Colter Wall, Ray Wylie Hubbard, Gene Watson, Billy Joe Shaver, Johnny Bush, Folk Uke, Raelyn Nelson Band and The Casey Kristofferson Band. 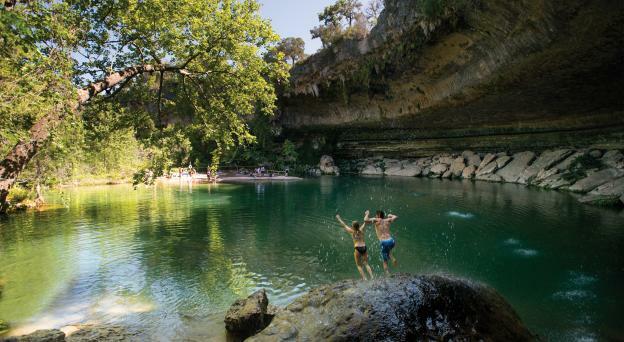 This year’s 4th of July Picnic will again feature two stages: the main Austin360 Amphitheater stage and a second stage located on the Grand Plaza. The Grand Plaza will have picnic tables where fans can eat, drink, celebrate, and watch their favorite artists, as well as a shopping area featuring a variety of Texas-based vendors. This year’s picnic will again put on a special fireworks display to commemorate the show and celebrate America’s birthday.